Looking at getting away? Look no further - turn your backyard or community space into your next exotic getaway with our Totally Coconuts Bounce House rental! 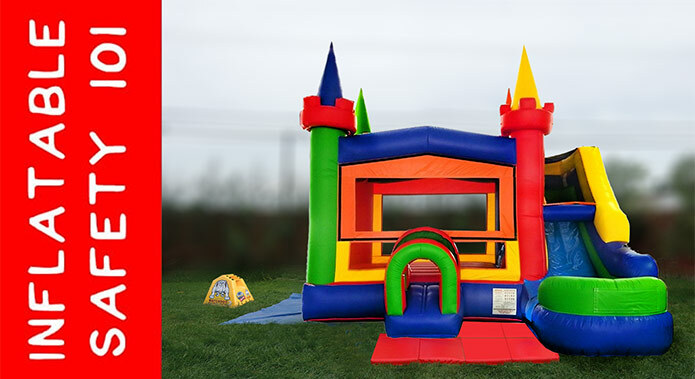 Children will have hours of bouncing fun in the spacious 14' by 15' bounce house area. This bounce house showcases four majestic palm trees, vibrant tropical colors, and is versatile enough to fit many different party themes. Be prepared to be the talk of the town after you and your guests enjoy this Totally Coconuts Bounce House rental!